We have a wide selection of spare parts and accessories available to order. Please complete the contact form below with as much detail as possible about the item you require and we will be happy to give you a price and arrange delivery to your home. 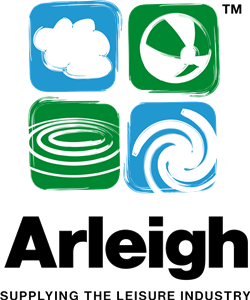 We are nominated agents for "Arleigh Products" - one of the biggest suppliers to the leisure industry, for the past 40 years and bringing you the widest range of top quality products and spare parts.